Reliance Industries (RIL) Chairman and Managing Director Mukesh D. Ambani on Thursday said the company saw its biggest growth opportunity “in creating a hybrid, online-to-offline new commerce platform”. Ambani, who was addressing the shareholders at the company’s 41st Annual General Meeting (AGM) here said the new platform will be created through the integration of its offline retail arm and online technology platform. 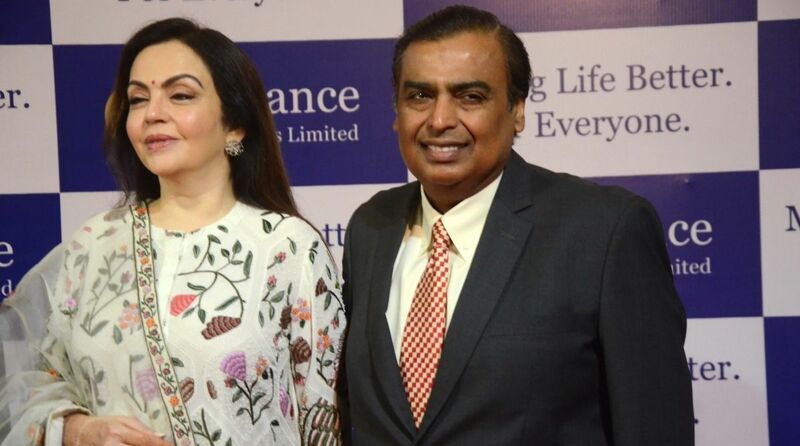 “As Reliance transitions to become a technology platform company, we see our biggest growth opportunity in creating a hybrid, online-to-offline new commerce platform,” Ambani said at the AGM. According to Ambani, the platform will bring together the 35 crore customer base of Reliance Retail stores, 21.5 crore Jio connectivity users and a targeted 5 crore Jio “GIGA-HOMES”; and the “3 crore small merchants and shop-keepers all over India who provide the last-mile physical market connectivity”. “Hence, we will integrate the physical and digital marketplaces in a uniquely collaborative Bharat-India Jodo enterprise,” Ambani said. He elaborated that through the deployment of “merchant point of sale” for small shop owners, the company will enable them to do “everything that large enterprises and large ecommerce players are able to do”. “They will be able to manage inventory, keep digital records and file returns, improve working capital management, retain and upgrade customers, access new customers, run promotion and loyalty programs, link to our highly efficient supply chain, and much more,” he said. Besides, Ambani said the company’s digital tools will predict and anticipate the needs of shoppers. “JioGigaFiber will bring the entire marketplace to large screens powered by high speed broadband at home. We will also leverage Reliance Retail’s deep insights into Indian customers, large local presence, and best-in-class supply chain,” he said. He added the company will also facilitate availability of financing to small shopkeepers and merchants to improve their capital efficiency, “so that they can become competitive and grow their businesses”.